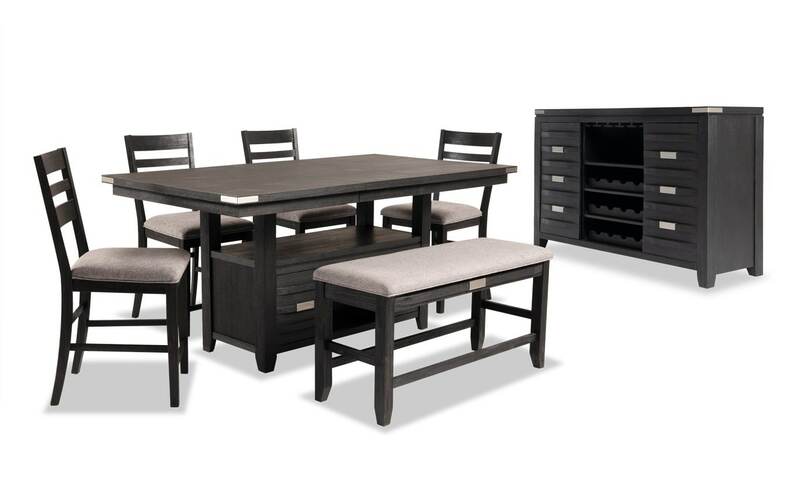 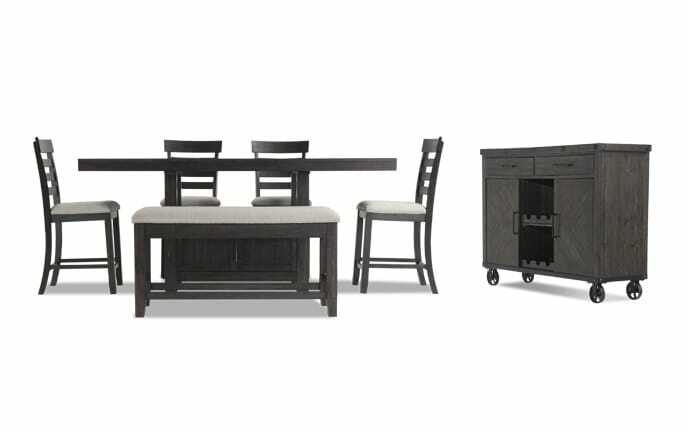 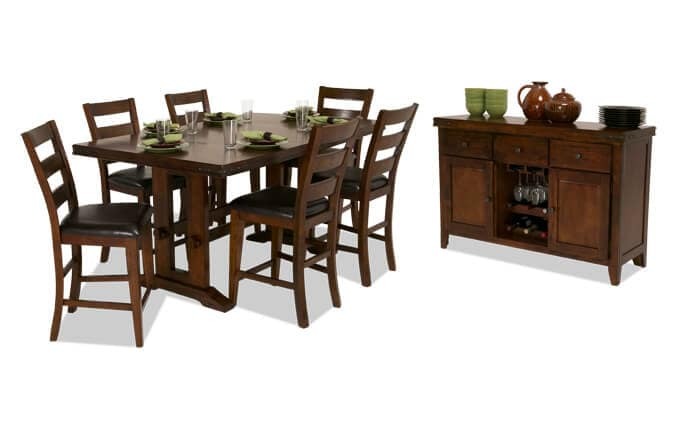 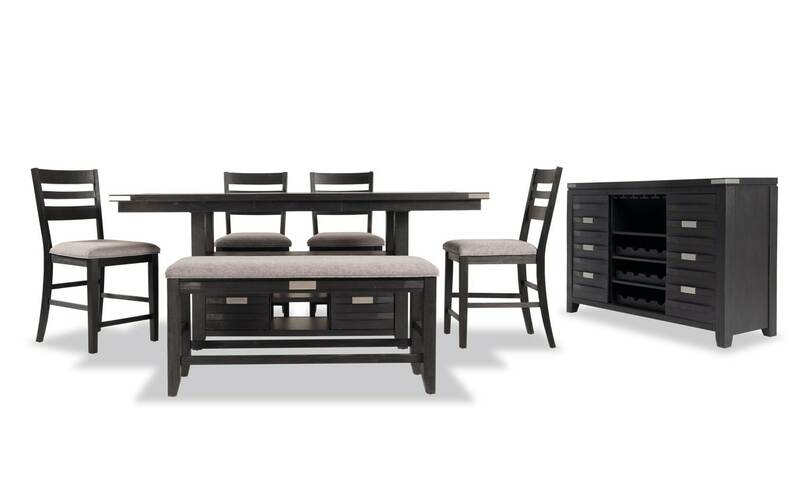 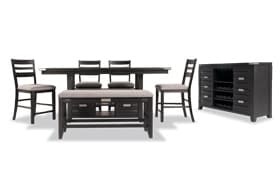 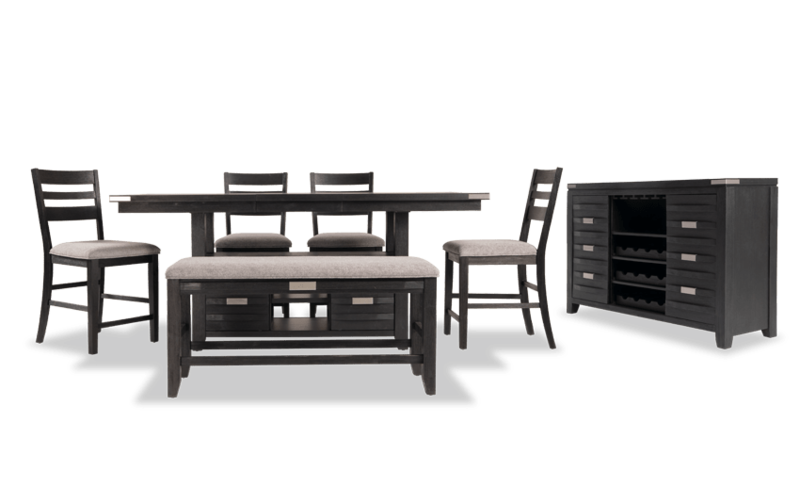 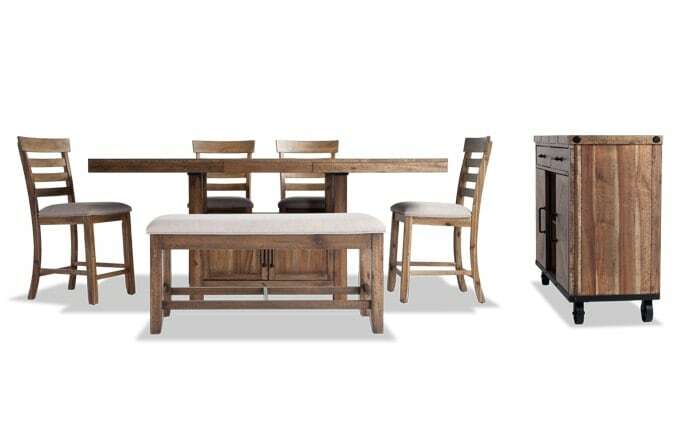 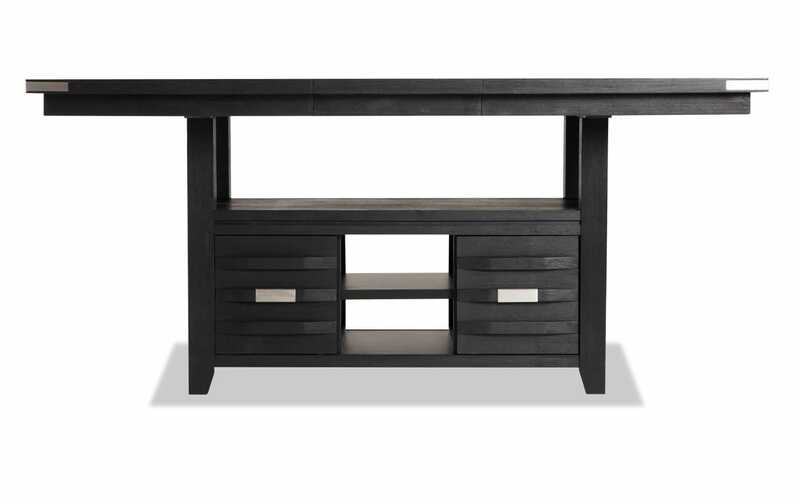 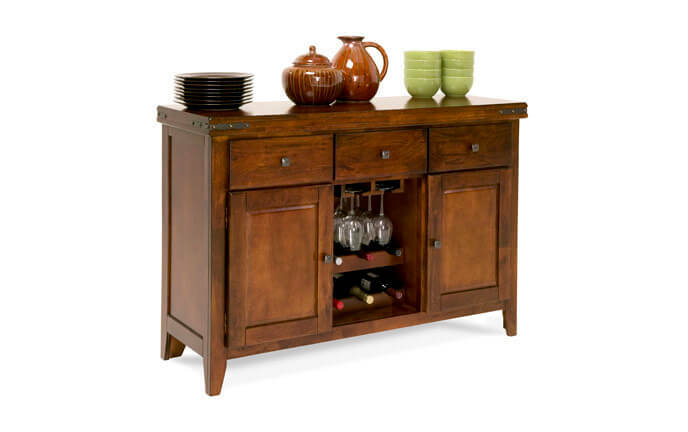 Boost the style in your dining area with the addition of my Elevations 7 Piece Counter Set with Server & Storage Bench! 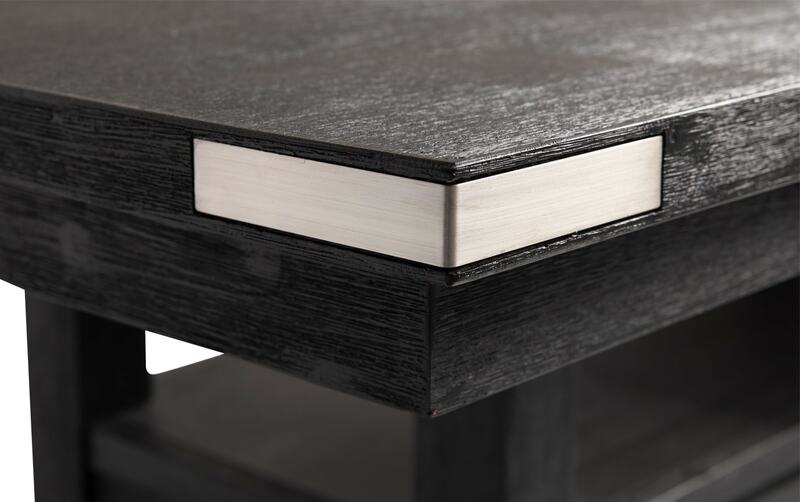 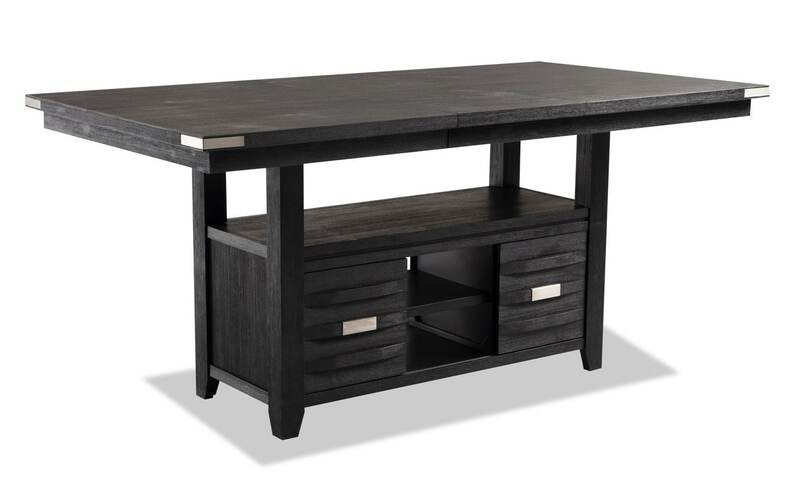 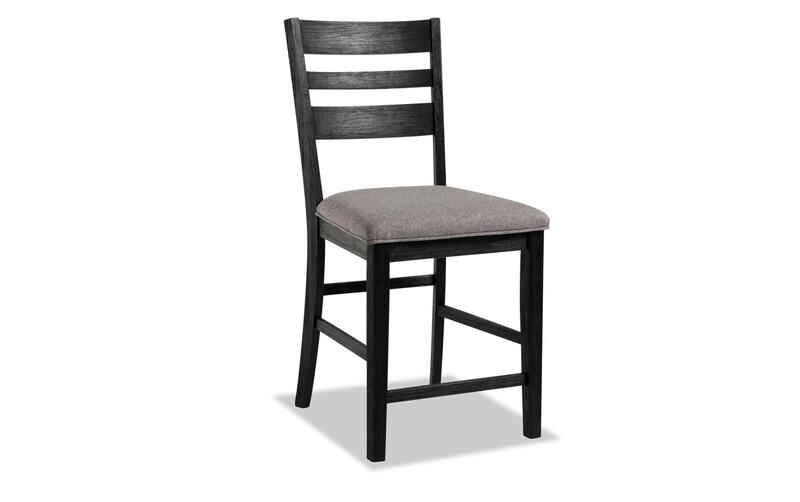 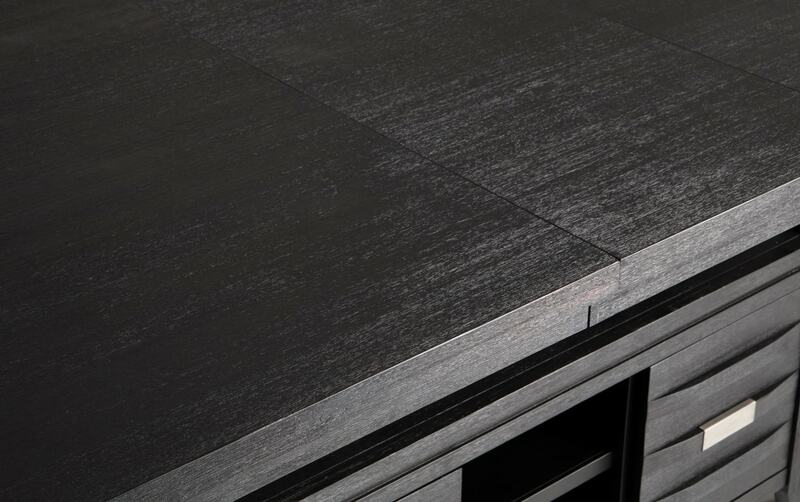 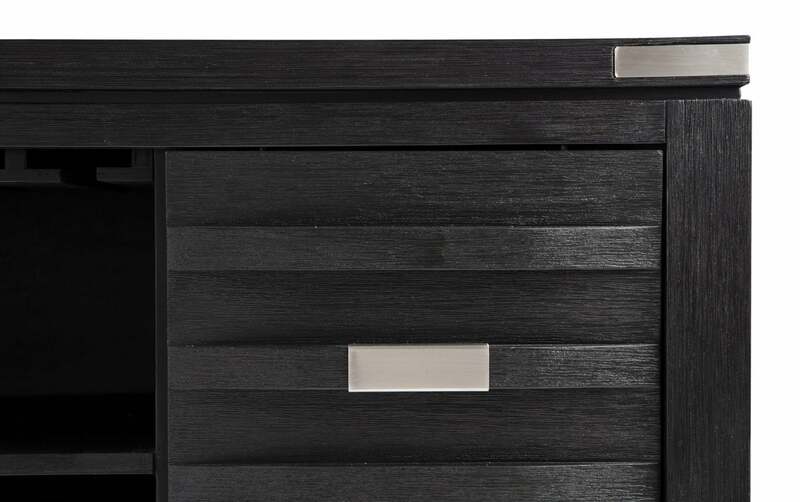 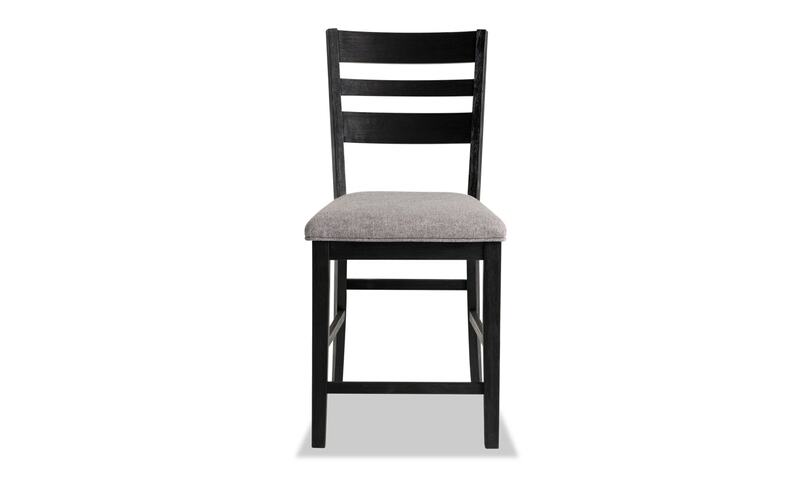 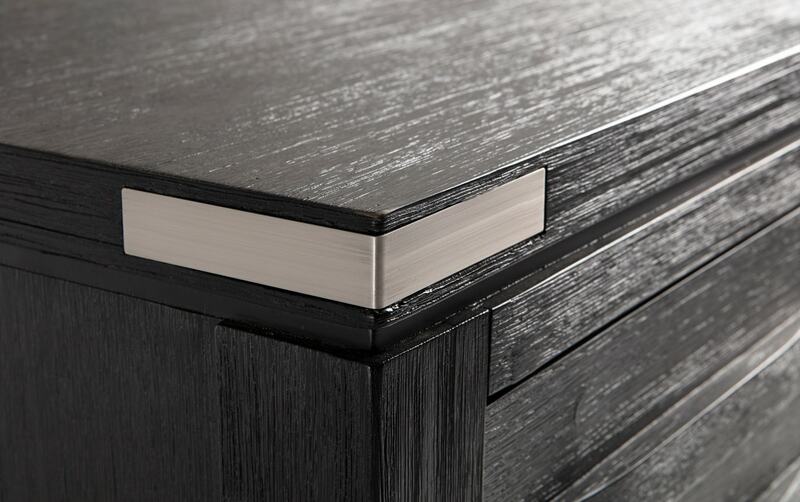 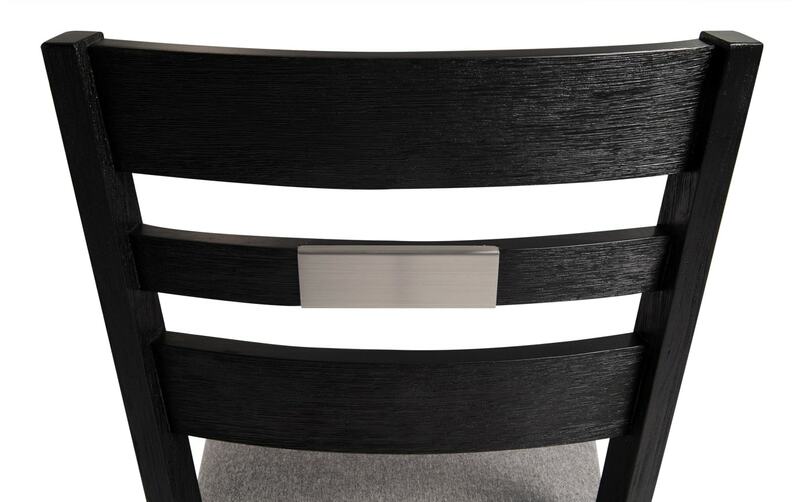 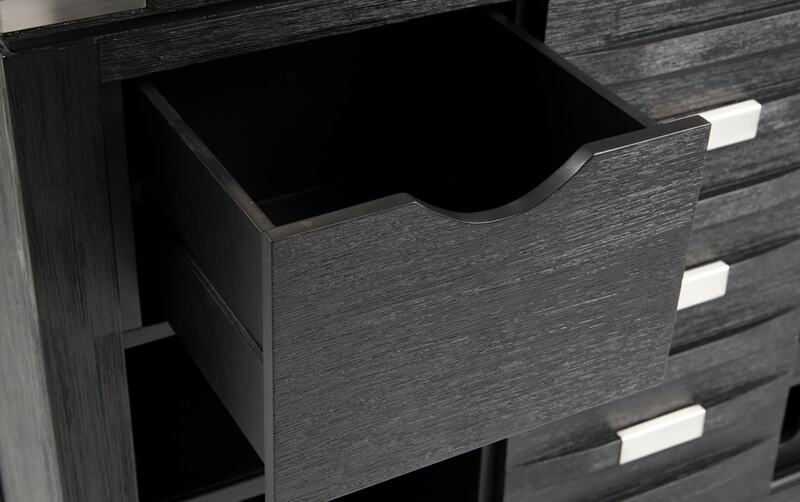 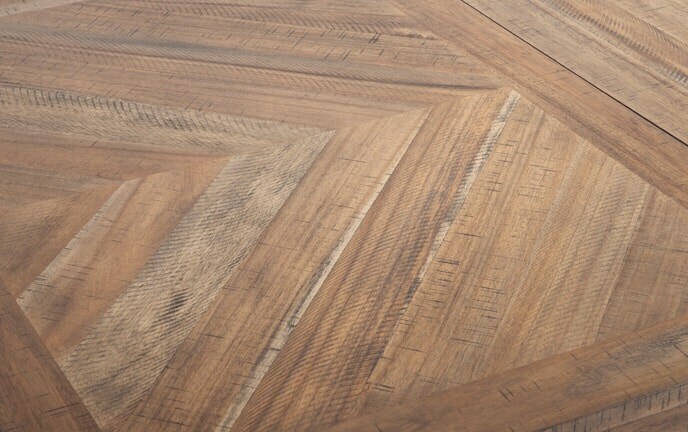 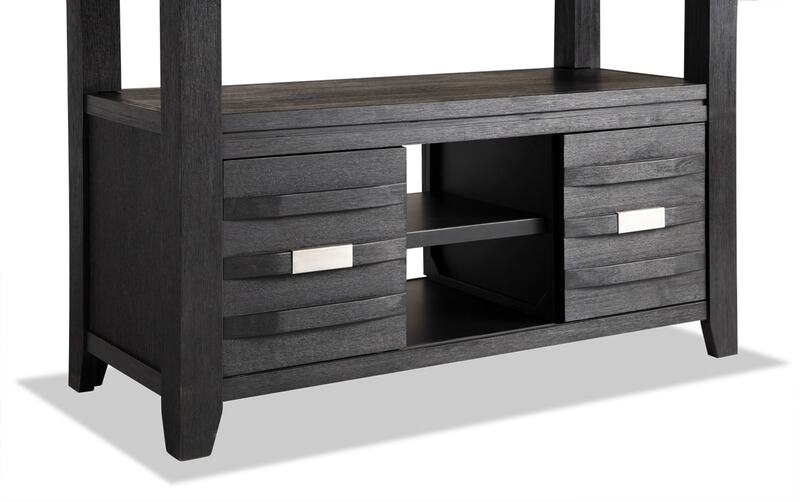 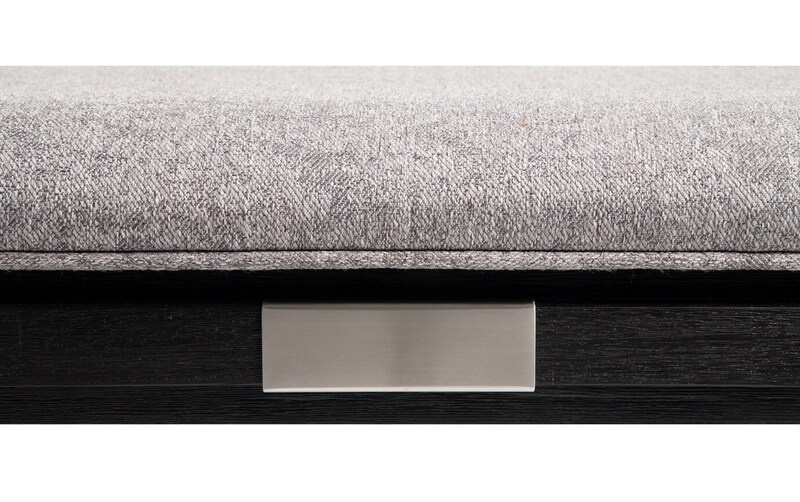 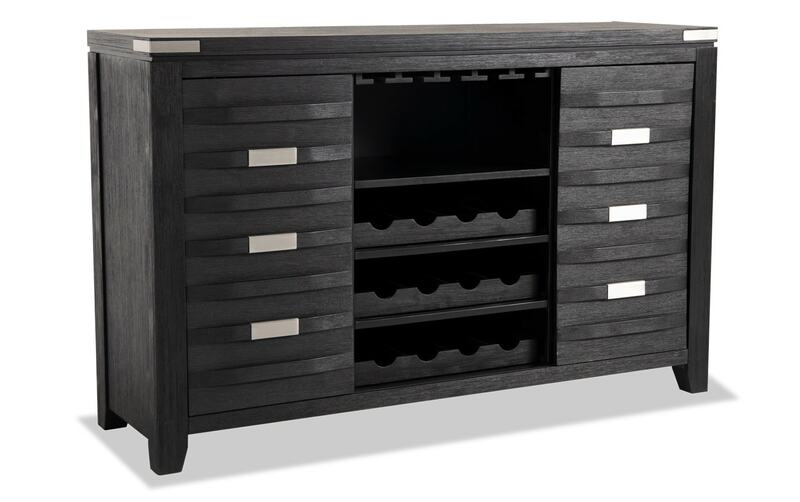 Made of acacia wood and veneers, this contemporary style set features a wire brushed charcoal finish as well as brushed nickel accents and hardware. 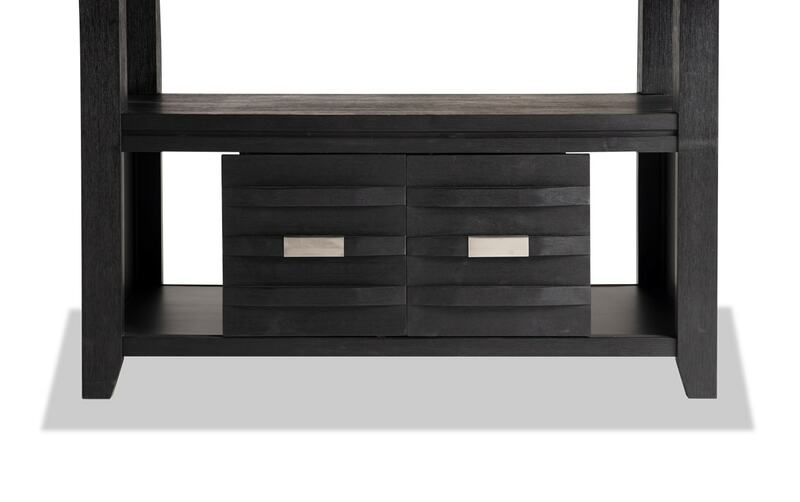 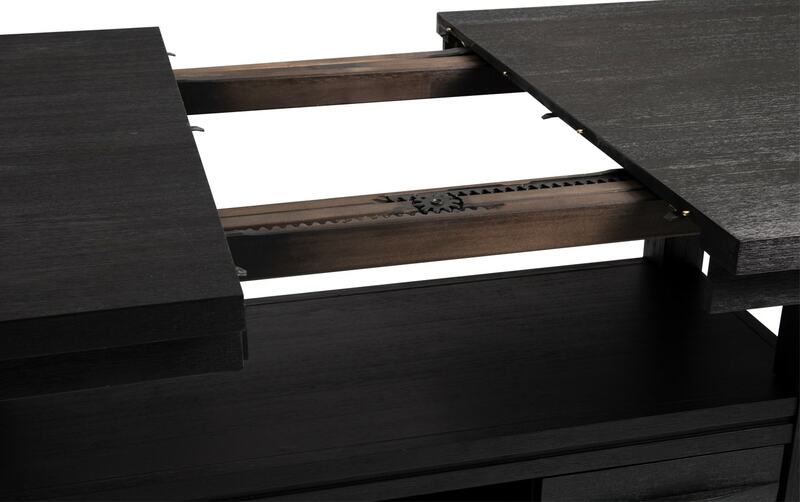 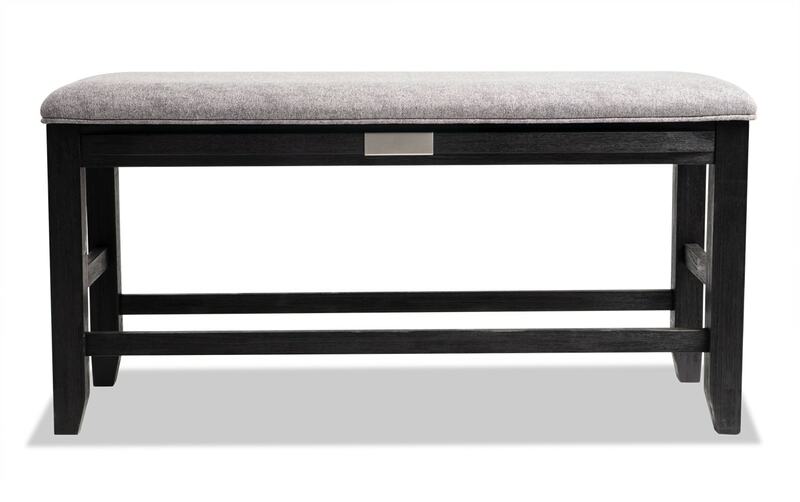 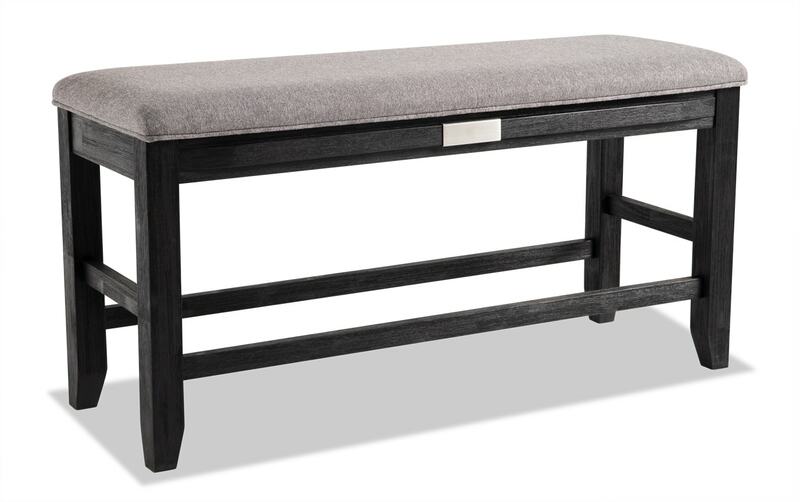 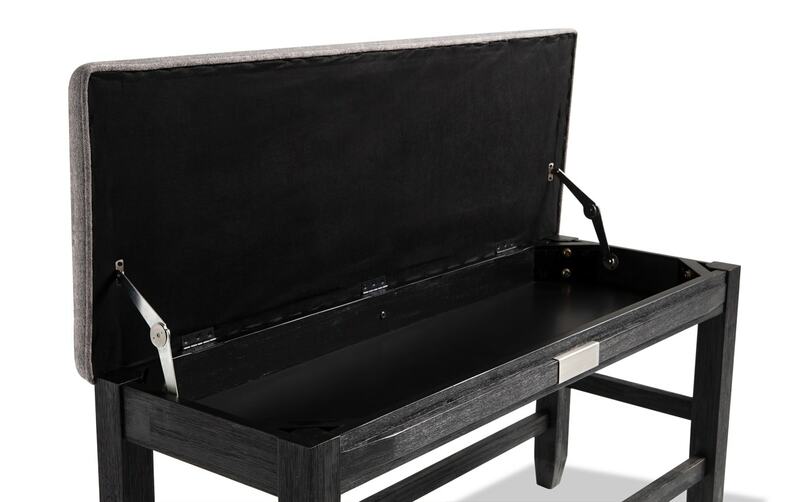 You have the convenience of placing items in the table's open shelf or behind the sliding doors underneath- and don't forget the hidden storage in the bench! 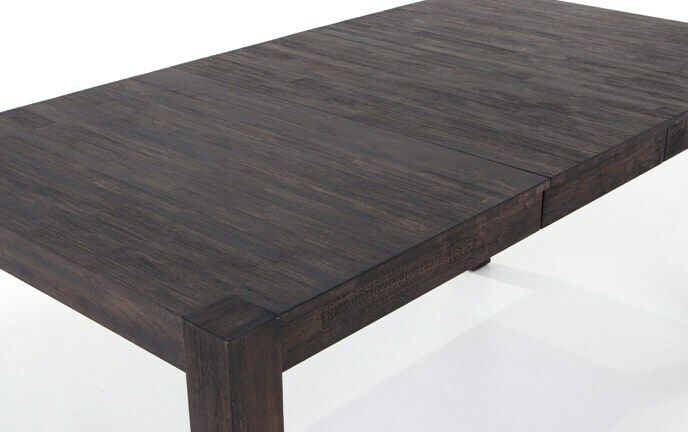 Did I mention the fact that you can extend the length of the table with the included leaf?! 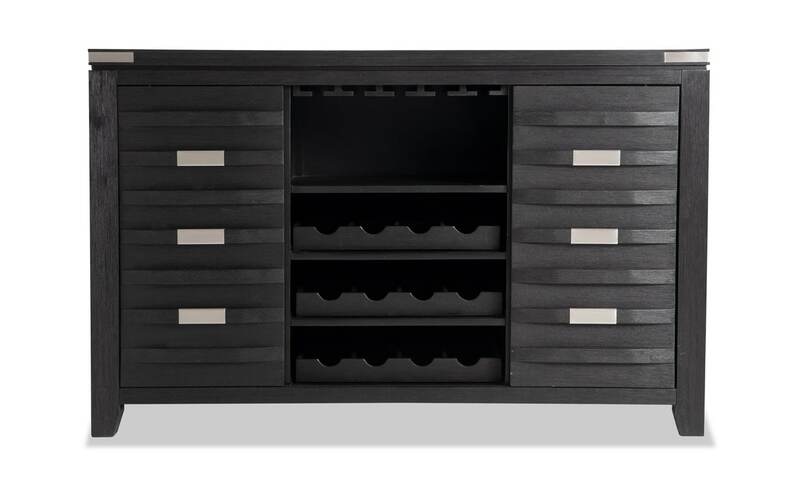 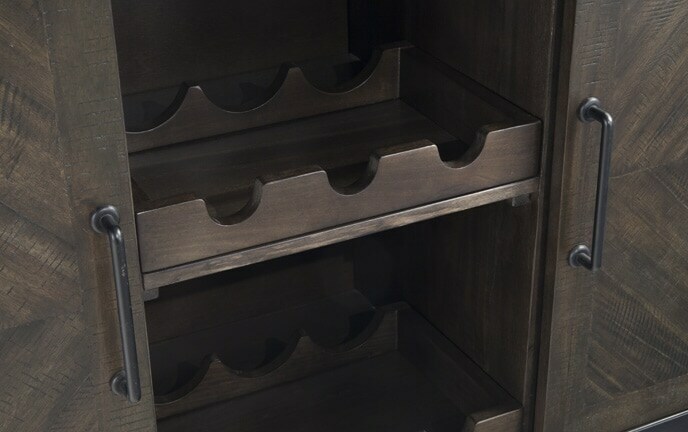 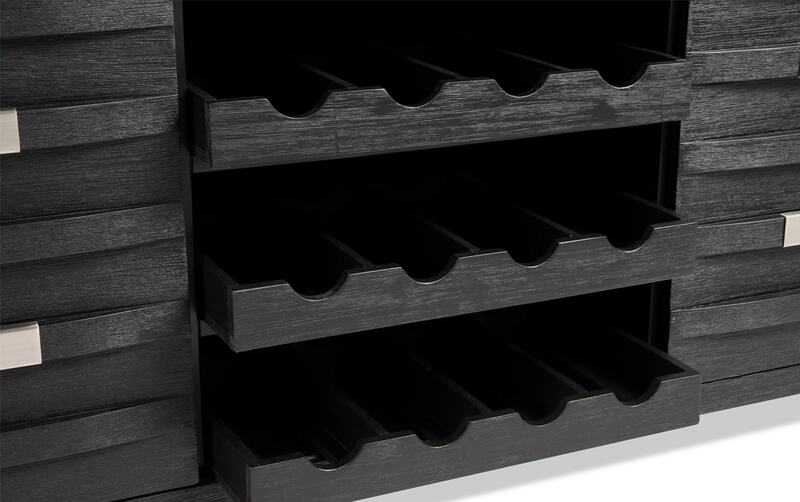 What's really special about the included server is the ability to store wine bottles in the three removable racks, and there's even room for hanging wine glasses. 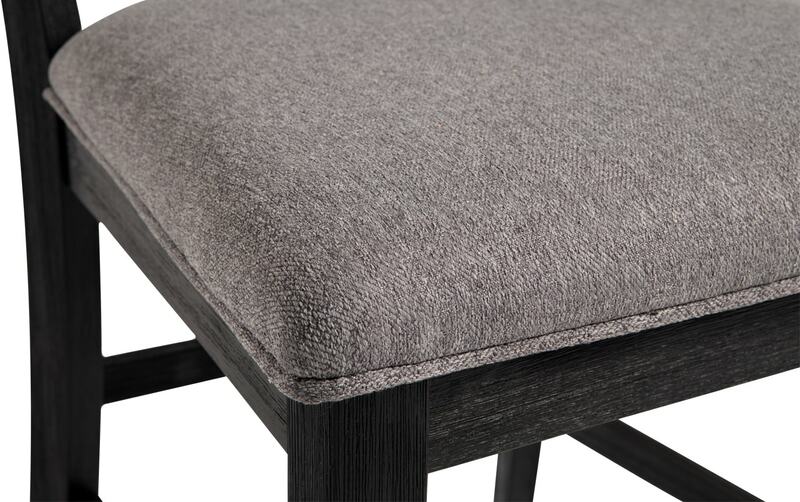 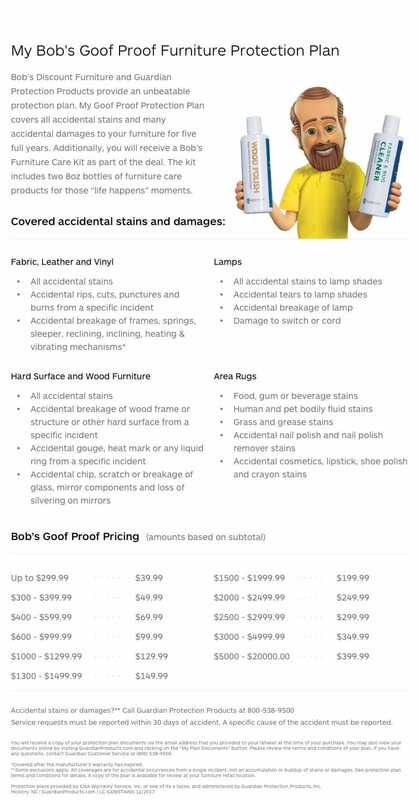 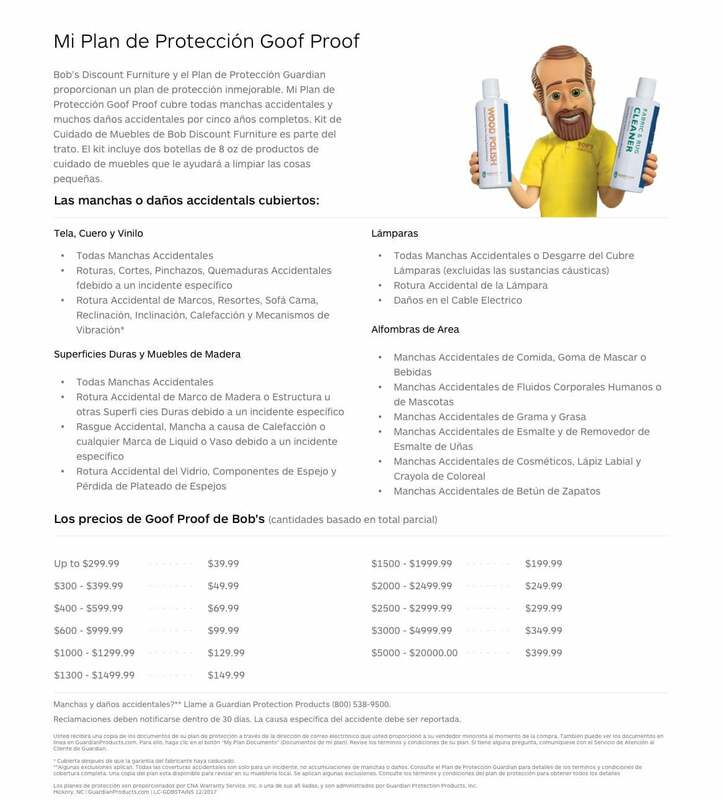 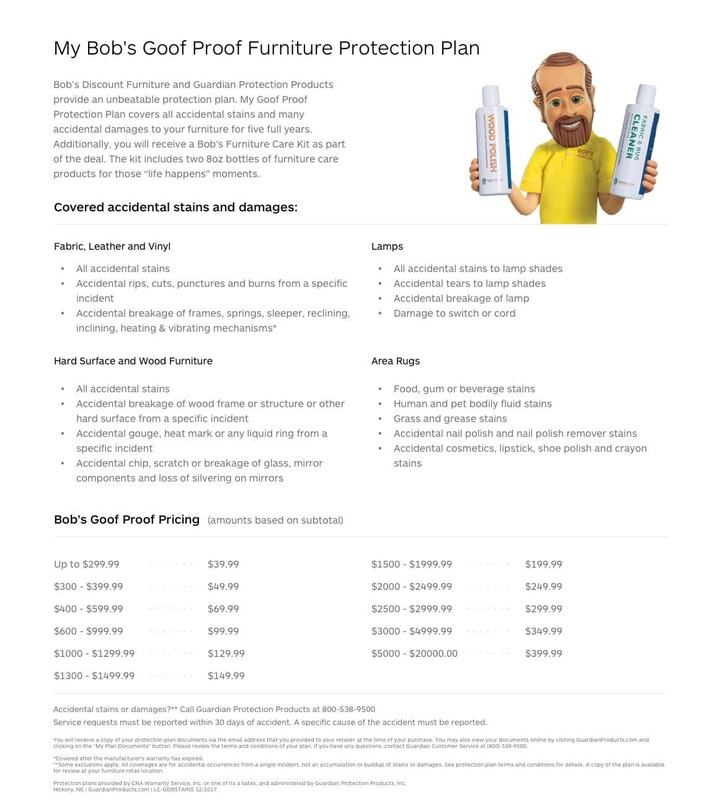 Finally, you'll be able to sit comfortably for hours on my counter stools and storage bench, packed with Bob-O-Pedic Memory Foam. 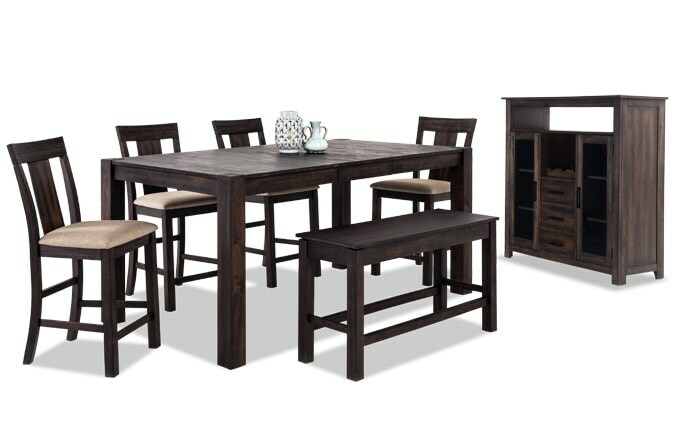 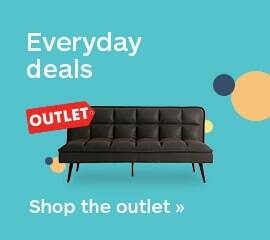 Wow, with plenty of style, storage and comfort, you're good to go!